There’s nothing more delightful than a ‘yes’ to crown a love story. But then comes an endless procession of worries; from finding the right place to tie the knot, to choosing the timing, the setting, and the list goes on. 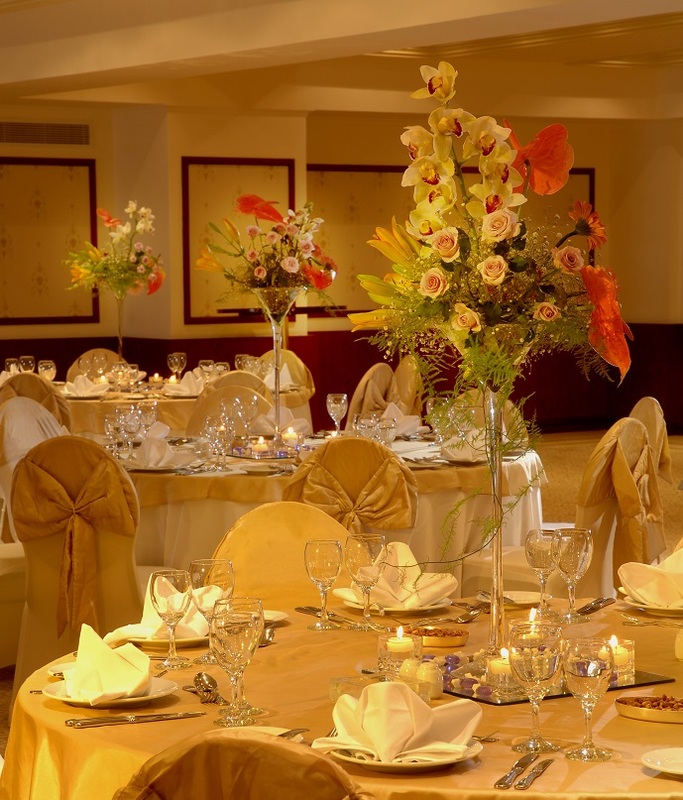 Thankfully, Safir Hotel Cairo comes in with a limited-time offer that you can’t refuse; a host of wedding packages that will away take your worries and keep the good vibes. Starting from 31,500LE, you can get every aspect of your dream day covered. Safir’s dedicated team of events planners will delve into every single detail; from deciding the theme of your wedding, and matching it any of the hotel’s selection of ballrooms that can take up to 300 guests, to creating the perfect setting and flower arrangement. And what is a wedding without a buffet that will keep your guests’ stomachs satisfied? The hotel’s very own team of creative chefs will help you come up with a menu that suits every gastronomic taste. All you have to do now is dream, and Safir Hotel will make your every wish come true.